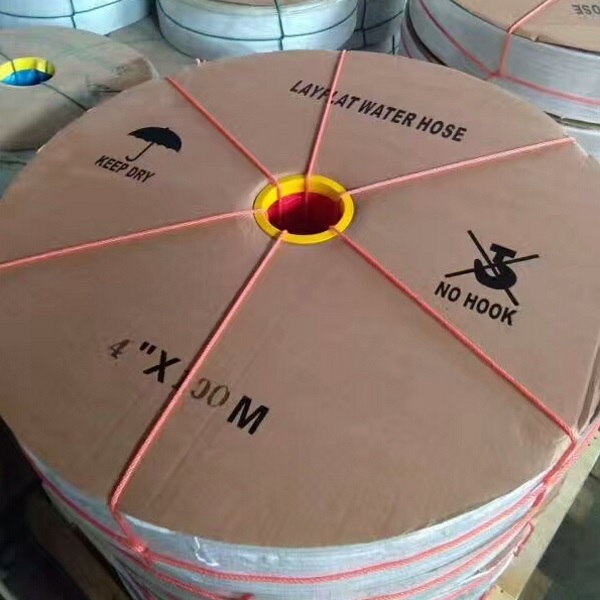 As a manufacturer of pvc hoses, our company produce layflat discharge hose for agricultural and industry uses. 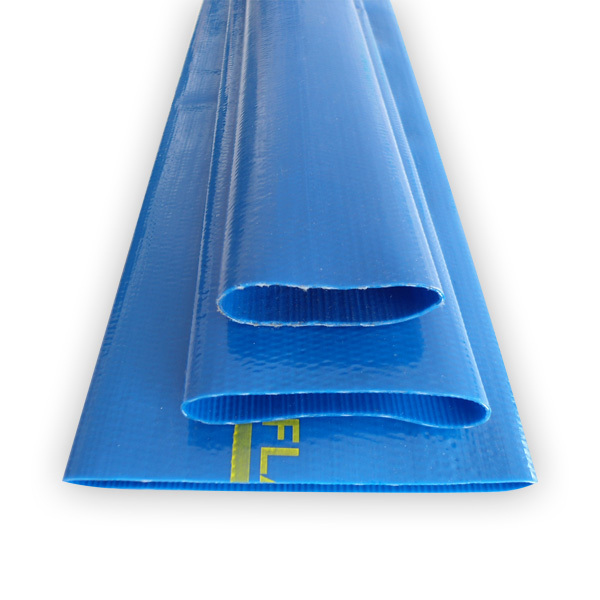 It is wear resistant and has a lot of advange compared with regular water hose. The product is now widely used in the irrigation and industry. This product is widely used as the accessory in agriculture irrigation and industries. 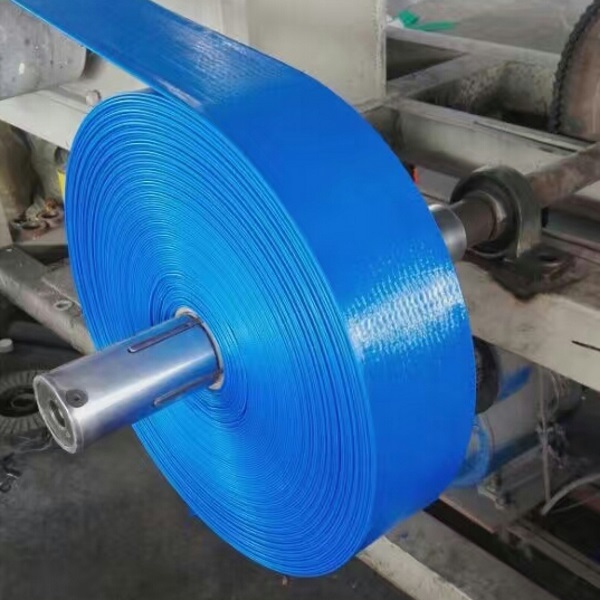 Suitable for conveying liquid materials at high working pressure under low or medium temperature.Anti-stretch, anti-fracture, high pressure resistant. 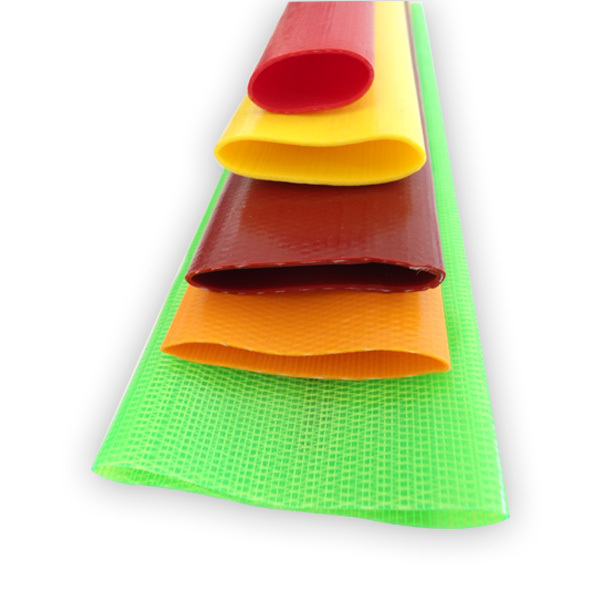 Light weight, flexible, bright colors, anti-erosion, anti-aging, abrasion resistanct and anti-ultraviolet (UV). There is no odour.Weather resistant and suitable for conveying liquids.